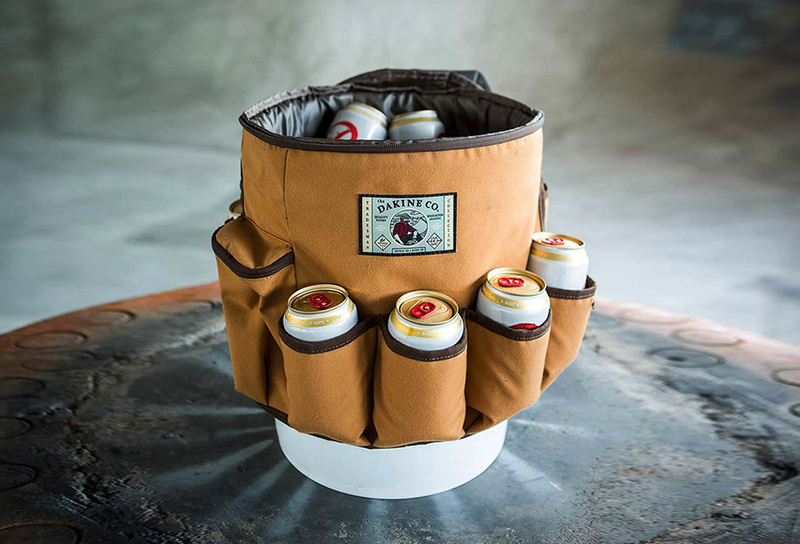 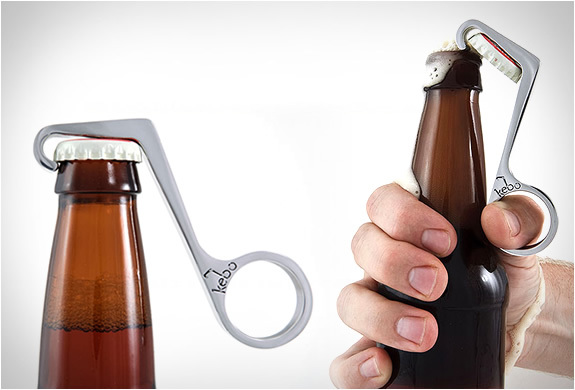 Another great, simple, functional invention. 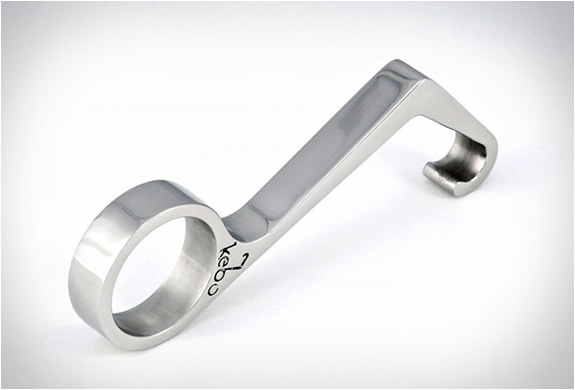 Kebo is a one handed bottle opener with a unique design. 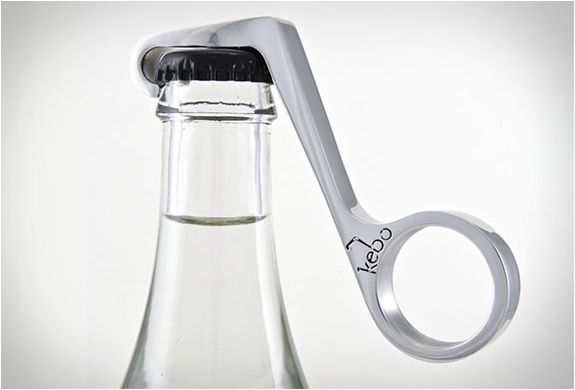 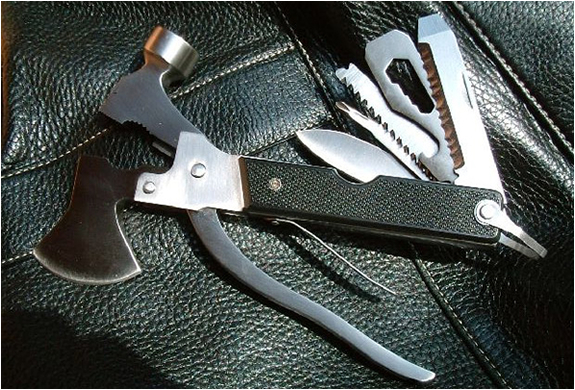 Kebo opens beer or soda bottles with just one hand, perfect for anyone opening a beer when holding a cigarette or a hamburger. 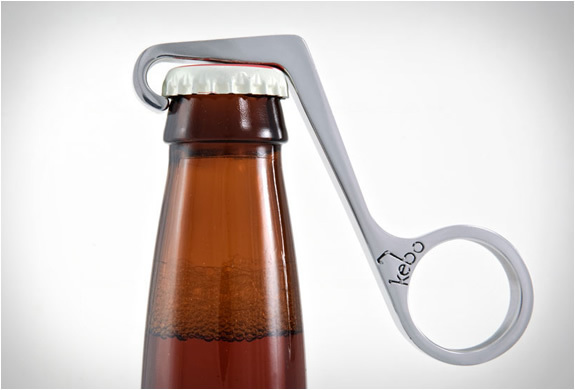 It´s vintage design was inspired by the Theodore Low bottle opener from the 1930s, but with a more functional and classic styling. 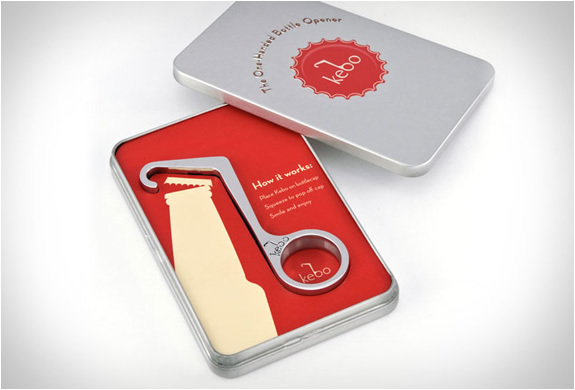 Kebo is a great gift idea and comes in its own keepsake tin.